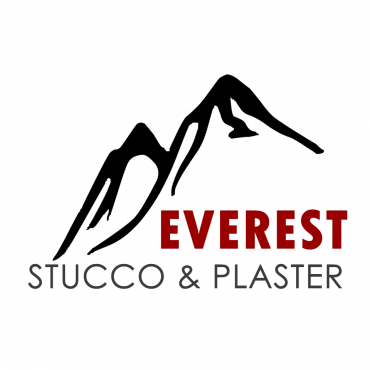 Everest Stucco & Plaster is a trustworthy and professional home improvement company. We specialize in stucco, updating or repairing your home’s exterior or interior with the highest quality stucco possible. Whether you’re an individual or a business owner, we guarantee long-lasting results on both residential and commercial properties. You can trust that we will enhance your space, adding character and a touch of elegance to every project. With several years of experience installing and applying stucco, you can count on us to deliver the best service possible! 5 years Warranty on Material & Labour! Contact us today for more information!